Rigby appoints Gary Duffey as its new US sales representative - John Rigby & Co.
John Rigby & Co. has responded to growing demand for its fine guns and accessories in the American market by appointing a full-time US sales representative. The position has been filled by experienced 61-year old Gary Duffey, an avid game hunter based in Texas. He will support Rigby’s US dealer network and customers by becoming the direct point of contact for the London gunmaker’s full range of rifles and other products. 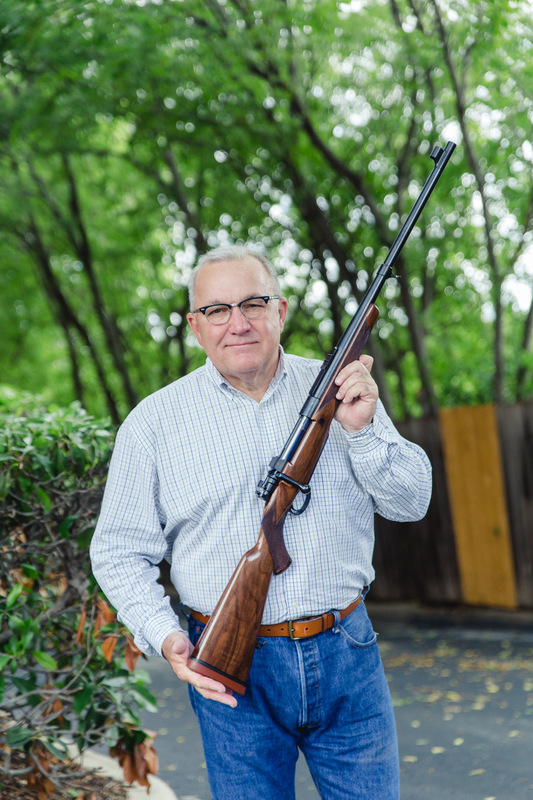 As well as assisting dealers of Rigby’s Highland Stalker, Big Game and Rising Bite rifles over sales, orders and upgrades, he will also be the Rigby consultant who handles customer configurations for bespoke orders of the London Best rifle. Serving as a liaison to Rigby’s staff in London will be another key aspect of his responsibility. Will do Gary. Should be about 1 November! Congratulations Gary. Looking forward to seeing you, Marc and other Rigby staff at DSC in January!